We could not do what we do without our awesome agency partners! Member agencies are vital in helping us achieve our mission. 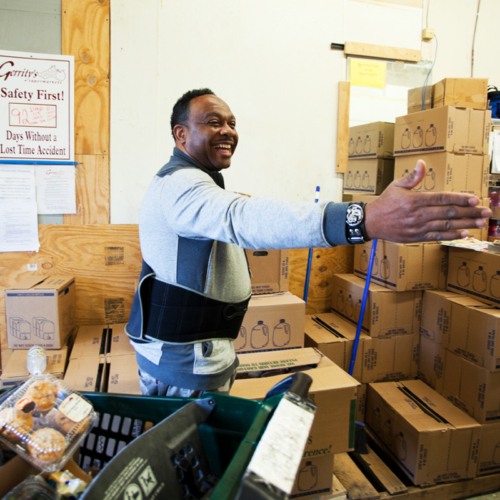 Our network of partner agencies help distribute food throughout the year to those struggling with hunger throughout the counties we serve. 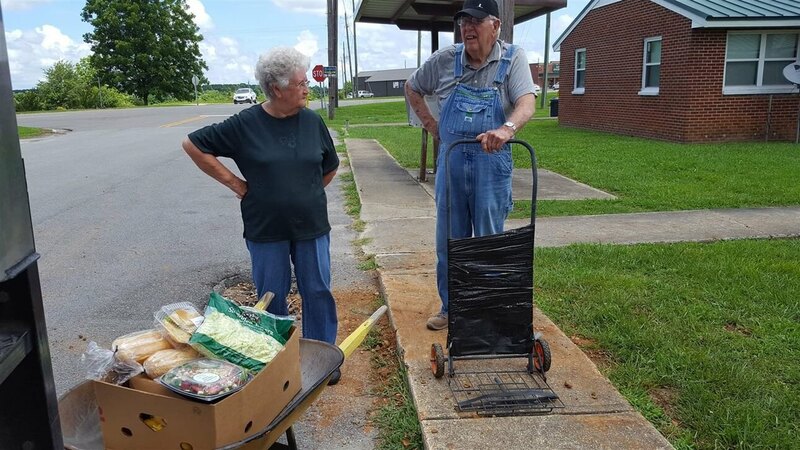 Member agencies distributes 2 million pounds of food annually. When you partner with us, you join a large circle of support. As a member agency you will not only have access to a vast selection of nutritious food, but as one of our agencies you will have access to best practices training, help ensuring your program meets food safety standards, and advocacy work on behalf of the hungry. For more information about the benefits of becoming a partner contact us below.